The original Almond permits shell access to the Router. 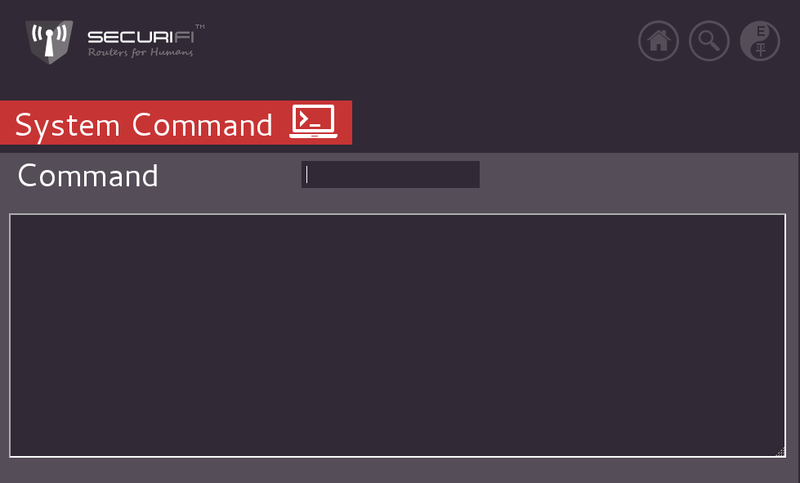 There is no SSH server provided on the original Almond, There is a Telnet server available, but it is not enabled by default. Almond customers desiring shell access to the Almond, can temporarily enable Telnet access to the router, by simply starting the "telnetd" daemon from the "Console" screen within the TouchUI of the router. 2. Type "telnetd" in the "comnand box"
The above steps will start the Telnet daemon (server) on the Almond. Windows users: Microsoft does provide a telnet daemon with all recent copies of Windows, but it is not enabled by default. Many Windows users prefer to use 3rd Party Telnet/SSH clients on their Windows machines. 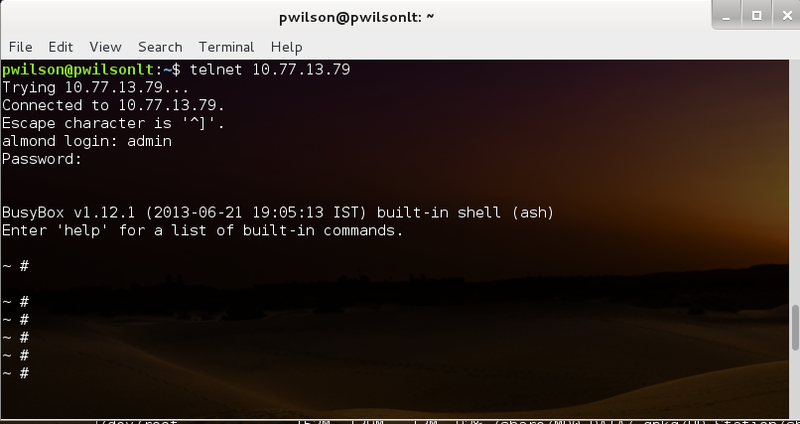 One of the most popular ones is PuTTY, a freely available SSH/Telnet client, which has favourable licencing that permits it to be used even in Corporate environments. Click here to download PuTTY. OS X users: Apple provides a Telnet client. To access your Almond via telnet simply open up "Terminal", and type "telnet Almond-IP-address", by default the Almond lives at 10.10.10.254, so the following command will work if you are using default settings on your Almond: "telnet 10.10.10.254". (Substitute the IP address of your Almond if it does not live at 10.10.10.254). Linux users: Most Linux distros provide a telnet client. To access your Almond via telnet simply open up "Terminal", "Xterm" or similar, and type "telnet Almond-IP-address", by default the Almond lives at 10.10.10.254, so the following command will work if you are using default settings on your Almond: "telnet 10.10.10.254". (Substitute the IP address of your Almond if it does not live at 10.10.10.254).